BROOKLYN, N.Y., Jan. 7, 2015 (SEND2PRESS NEWSWIRE) -- If you missed who was likely the nation's fastest eight year-old this time last year, no worries, she's just broken her own record on her ninth birthday. With four decades of top talent in the Colgate Women's Games track and field series to beat, Avery Lewis of Chester, Pa. is arguably the fastest third grader in the United States. On Sunday, December 21, In the Elementary A division of the nation's largest track and field series for women, Lewis of Friends Central scored a double win in the 55 meter run (7.8) and 200 meter run (30.0). At the final preliminary meet held last season at NYC's Armory, Lewis created a three-way tie on the record books for an 8.0 performance in the 55 meters. The young sprinting sensation returned this season to the first preliminary meet at Pratt Institute in Brooklyn, and officials confirmed her 7.8 score breaks the three-way record for the fastest time in the Games' 40 year history! This past Saturday, a capacity crowd at Pratt, saw hometown favorite Brooklyn's My'khiyah Williams clear the high Jump bar at 5 foot 6 inches, tying a Mid School record set in 2002 by Alexandria Coppadge. This is great news because the benefits of track and field to girls and women extend far beyond the sport including health, academic success and increased self-esteem, especially here at the Colgate Women's Games, where participation is still completely free." Coaches, recruiters, athletes, fans and press can follow scores by division and hopeful young track stars can also find information about the program at http://www.colgategames.com/ . *PHOTO for media: Send2Press.com/mediaboom/15-0106-avery-lewis-300dpi.jpg . *Photo Caption: YOUNG STARS SHINE BRIGHTEST AT 41ST ANNUAL COLGATE WOMEN'S GAMES - Nine Year-old Avery Lewis of Parkesburg, Pa. may be the nation's fastest third grader. On her birthday (12/21), she broke her own record in the 55 meters (7.8), the fastest time in the Games' 40 year history! 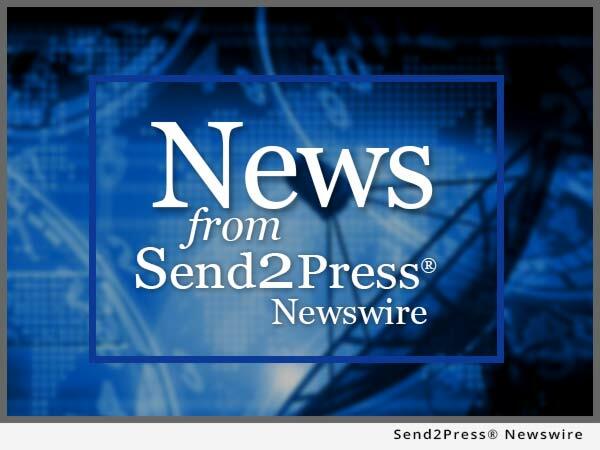 NEWS SOURCE: Colgate Women's Games :: This press release was issued on behalf of the news source (who is solely responsible for its accuracy) by Send2Press® Newswire, a service of Neotrope®.